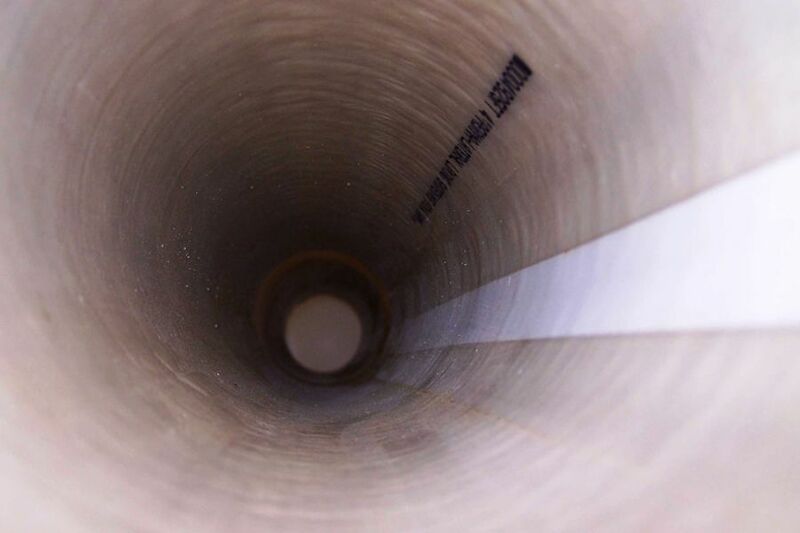 Looking for pipe relining services in Anna Maria, FL? Sewer problems are hazardous to both the environment and your health. Whether you have a cracked pipe or fracture Rooter-Man provides all sorts of the pipe relining and trenchless rehabilitation services. When pipes can be relined it helps you save from having to dig up the whole pipe.